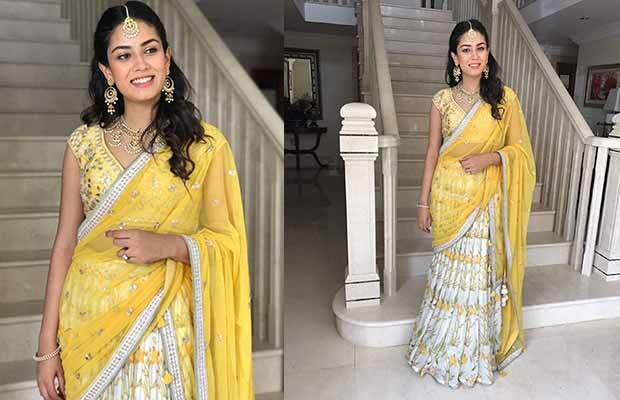 Mira Rajput’s fashion game is on point as she adorns this beautiful lehenga! 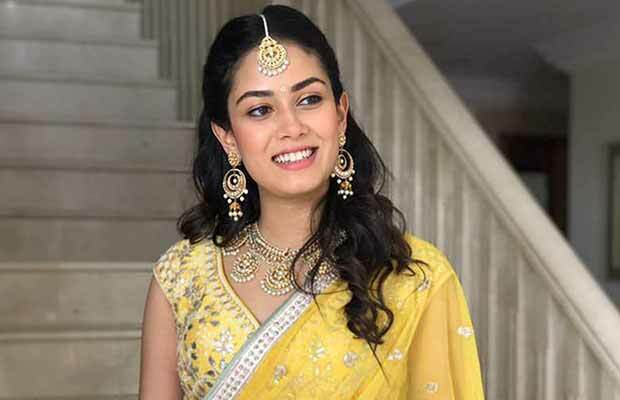 The Bollywood actor Shahid Kapoor’s wife Mira Rajput, although an outsider, enjoys the attention of the media just like any other celeb of B-town. Whether it is her being on the way to the gym, a day out for shopping or a lunch date with her hubby Shahid, she very often gets clicked by the shutterbugs. Mira is a mother to a 10-month old little munchkin Misha, but she has not compromised even a bit on her figure. She still looks as fabulous as she used to look before her pregnancy. The lady was recently spotted at a wedding ceremony in London, in which she was looking at the best of her fashion game. 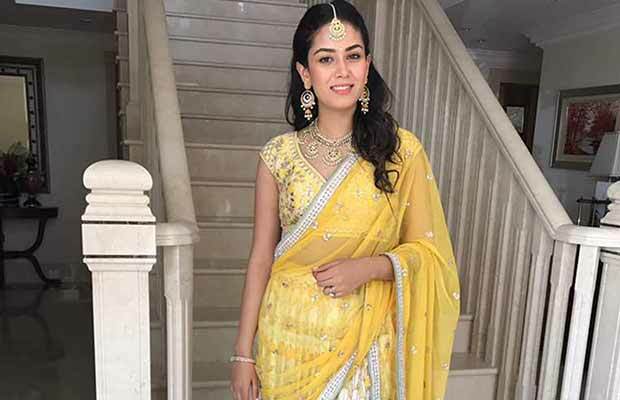 Wearing an Anita Dongre lehenga and jewellery from Mahesh Notandass for the foreign land wedding, Mira was looking as bright as the sunshine. Isn’t she looking just beautiful? A while ago, rumors mills were abuzz that the star wife might be making her Bollywood debut soon. Well, we all would want to see Mira on the big screen showcasing her acting skills!